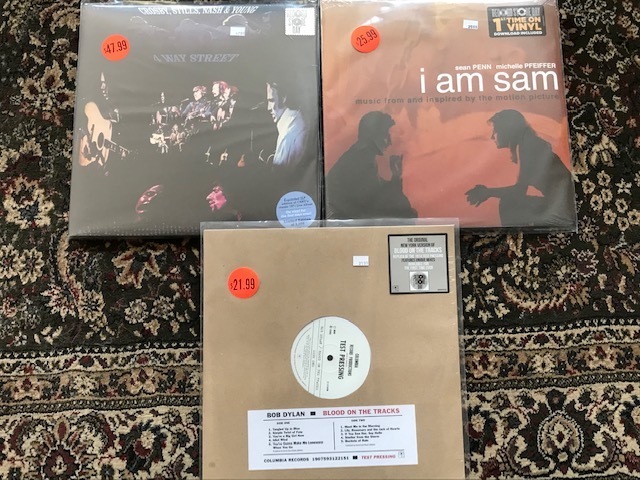 Decided to leave philly this year for Record Store Day and try my luck in NYC...Turntable Lab, Hi-Fi, Halycon and finished at Rough Trade, all courtesy of Recordstorecrawl. Found all on my list but 2 (and discovered a few I didnt even know about). Here's mine. Pickings were slim. There were a few more titles I wish I could have had.